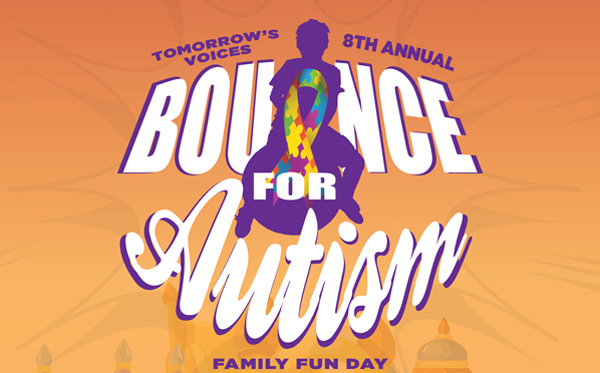 Due to inclement weather forecast for Saturday, April 6, Tomorrow’s Voices Autism Centre has decided to postpone their annual Bounce for Autism event. The charity is hoping to re-schedule this important fundraising event and will have more details once logistics have been confirmed. The annual event, which helps to raise awareness and funds for Bermuda’s only Autism Centre, features up to 13 fun castles and waterslides, bouncy races and dance competitions throughout the day that is sure to keep the whole family entertained, while also raising awareness of Autism Spectrum Disorders and Developmental Disabilities. For further information about Bounce for Autism, volunteering or Tomorrow’s Voices, contact Thea Furbert at 297-4342 or email info@tomorrowsvoices.bm.